We are pleased to announce the addition of Eric Torrente to the LUXE Properties Team. Eric is excited to bring a fresh perspective to South Florida’s real estate industry. Eric was born and raised in Miami, FL, the youngest of 3 children. He recently graduated from St. Thomas University with a Bachelors in Business Management and was a part of the National Honors Society. Eric has played baseball his whole life and was a collegiate athlete playing baseball at St. Thomas. Although he has played baseball his whole life, he is an avid fan of all sports. His parents have been investors in real estate so he grew up learning the industry. Eric takes pride in being very approachable and easy to talk to, hopefully making transactions much easier. He considers himself a hard worker and can’t wait to get started making homeowner’s dreams come true. We are pleased to announce the addition of Diana-Kay Pearce to the LUXE Properties Team. 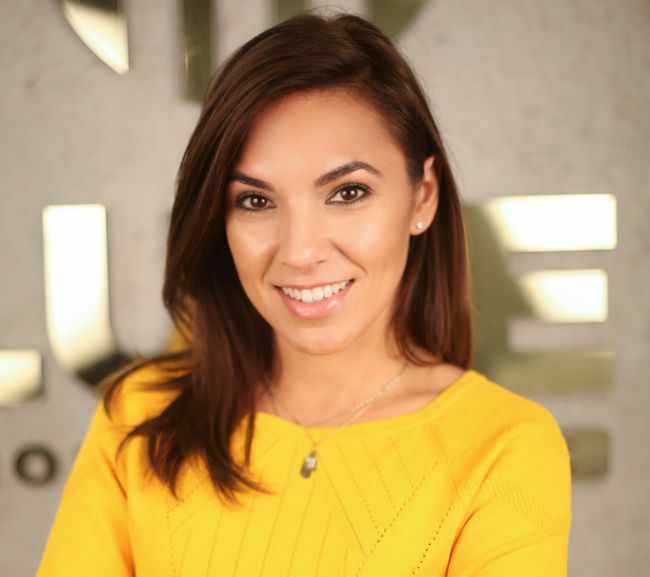 Diana-Kay is excited to bring a fresh perspective to South Florida’s real estate industry.Being sincere, flexible and demanding when it comes to defending her client’s interests has been the key to success for Diana-Kay Pearce. She uses her professional knowledge to make each of her client’s real estate experience as smooth as possible. Her greatest joy is surpassing their needs and expectations. Dedicated and hardworking, Diana-Kay’s commitment to her clients ensure professionalism and satisfaction to the end. We just listed this amazing Single Family Home located in Miami! This remodeled property is sitting on a corner in high demand! Don’t miss an opportunity to own this gem. Features of this property include: a New A/C unit inside and out, 2012 roof re-certified by the county, brand new all hurricane impact windows, and large patio for a family to enjoy outdoor BBQ’s. This home is located in a great location. 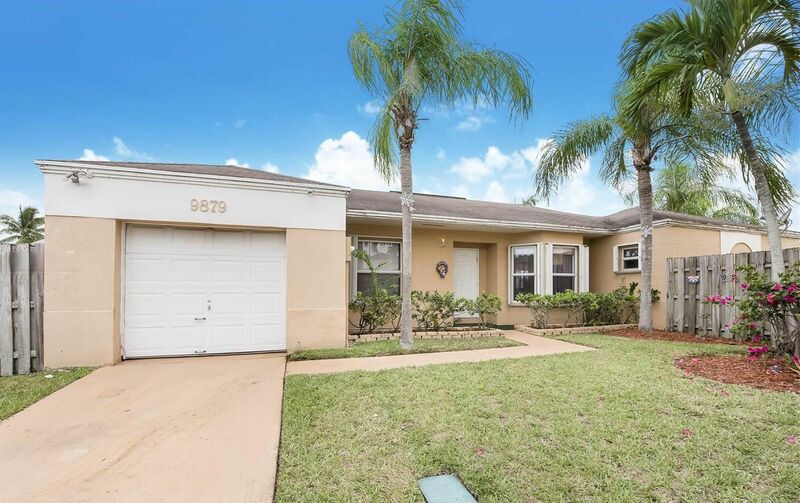 Nearby rated schools include: Pine Villa Elementary School, Coral Reef Montessori Academy Charter, and Somerset Academy Charter High School (south Campus). We just closed this beautiful 5 bedroom, 4 bathroom home with pool on a builder’s acre lot in Davie’s exclusive Long Lake Ranches. This spacious one-story home features a large eat in kitchen with wood cabinetry, island and granite countertops, formal dining room, living room and large family rooms. Its new homeowners can enjoy its lushly landscaped backyard retreat with brilliantly refinished pool, spa and tiki hut. 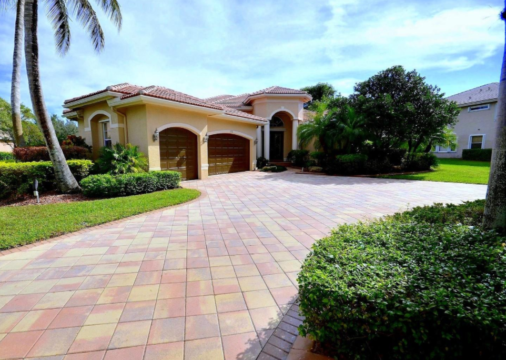 We just closed this beautifully maintained Cutler Bay lake home! Enjoy peaceful living with the feeling of having your own private lake. The property is on one of the largest lots on the lake featuring an L-shaped grass yard with covered patio, tile flooring throughout, and a pantry in the kitchen. Lakes by the Bay is a quaint community in Cutler Bay. This home is located near Southland Mall, Zoo Miami and Mangrove Preserve. If you are looking to buy or sell a home near Cutler Bay, call us at 305-809-7650 or fill out our contact form. We will provide you with up-to-date market advice to make sure you’re making the right move. 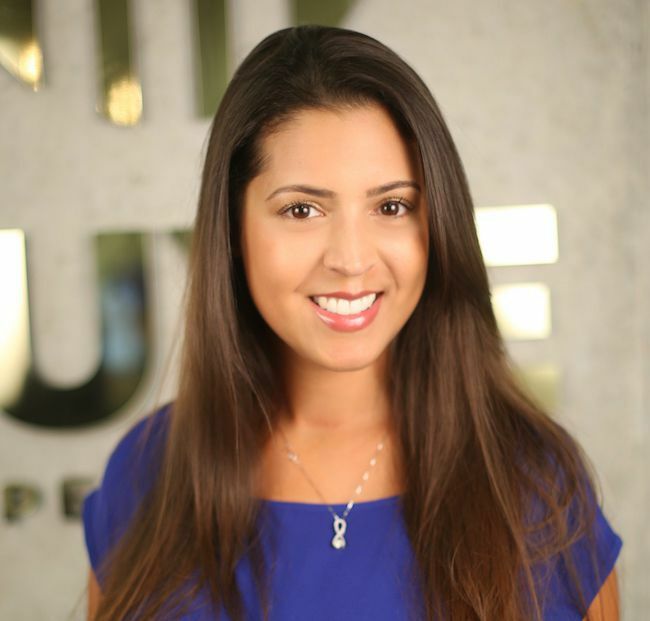 We are pleased to announce the addition of Babette Perez to the LUXE Properties Team. Babette is excited to bring a fresh perspective to South Florida’s real estate industry. Babette has built her career around her passion for helping people, families and communities. Her genuine interest in understanding others needs and wants, coupled with her tenacity to get things done give her a very unique skill set that helps her clients realize their visions and dreams. Prior to real estate, her experience in finance, client management and sales have given her the critical skills required to help guide her clients from start to finish. Whether it is to help them sell their homes or find the home of their dreams, Babette will be with her clients every step of the way. Babette is a Miami native, but has also lived in and served communities in New York, Los Angeles and Madrid. She has a Bachelor of Fine Arts from FIU and speaks fluent English and Spanish. When she isn’t working, she fills her free time with family, friends, and pursues her other passions of flamenco dance and photography. We just listed this amazing unit located in Brickell! This unit features 1 bedroom/1 bath, an open kitchen, spacious bedroom, large balcony, and stunning view. Enjoy living the Brickell lifestyle on the 32nd floor of the Club at Brickell Bay Plaza (One of the Premiere Developments in Brickell. Resort-Style amenities with two pools, jacuzzi, steam, sauna, gym, recreation room, valet & 24-hour security. In a great location, this condo is centrally located in Brickell. Walking distance to restaurants, banks, and entertainment. The past few weeks have been a whirlwind of emotions especially for those living in South Florida. As many of you have encountered multiple hurricanes in South Florida before, it has been decades since we’ve received a big hit. 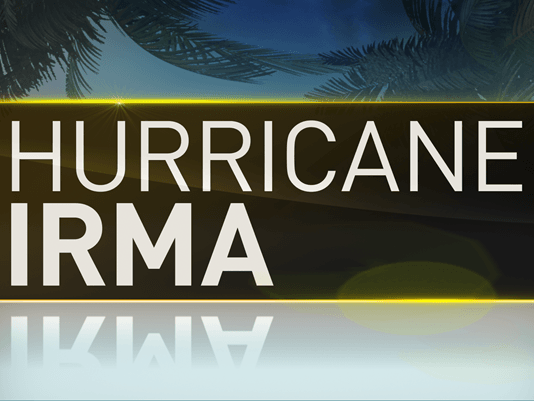 Hurricane Irma destroyed many homes throughout the Keys and has caused roof damage, flooding, uprooted trees, torn down fences and surges throughout the coast. Luckily, Miami didn’t get hit with the eye of the storm, but that doesn’t mean Irma didn’t leave a mess behind. Hundreds of thousands of people were left without power and trees were being knocked down in almost every neighborhood due to 100+ mile per hour winds. It’s never easy to see the property damage mother nature can cause to our homes. Many of you are curious as to whether certain upgrades or changes to your homes will make it toward the next hurricane and bring financial value toward your home. For Example, hurricane proof windows vs. having shutters, an aluminum roof to prevent leaks, or even how the landscape can affect your property during a storm. Some of you might even consider selling your home and moving to northern parts of Florida or even out of state. DONATIONS: We are setting up a donation drop-off for Hurricane Relief at our Kendall office! We will be collecting any items you can donate (medical supplies, personal/feminine hygiene, clothes, etc.) until Friday September 22nd. If you have any concern on how to increase the value of your home, find a home that will make you feel safer during a storm give us a call. We are here to help and are ready to assist throughout your real estate journey. Call us today at (305) 809-7650 or fill out our contact form to schedule a consultation. 📲 : 305-764-0405We are pleased to announce the addition of Alvaro Delgado to the LUXE Properties Team. 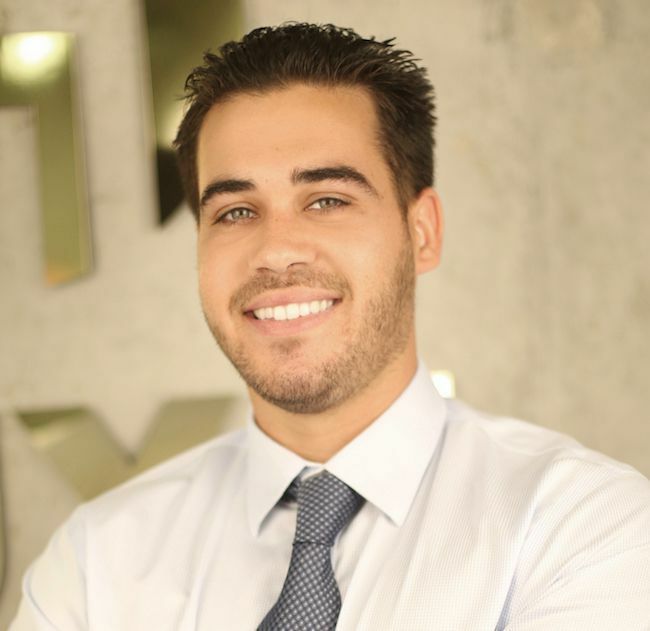 Alvaro is excited to bring a fresh perspective to South Florida’s real estate industry. Alvaro Delgado Jr. has emerged as one of top performing real estate professionals in the industry today. With over 7 years of experience Alvaro’s offers an abundance of knowledge in today’s market to best represent you in your home Buying and or Selling needs. 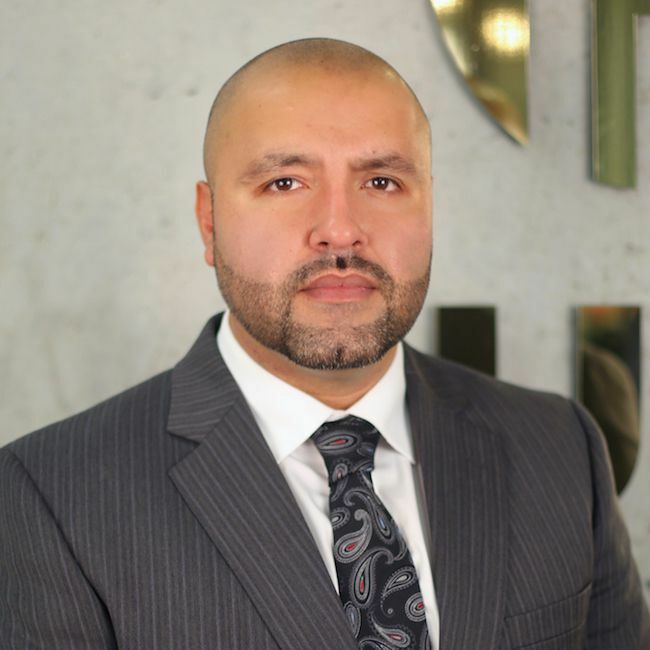 Over the years, Alvaro success has been attributed to establishing solid relationships, treating every transaction in a diligent manner to assure his client’s best interest is first!